A warm welcome back from the Arts Department to what will be a very busy and very rewarding term. 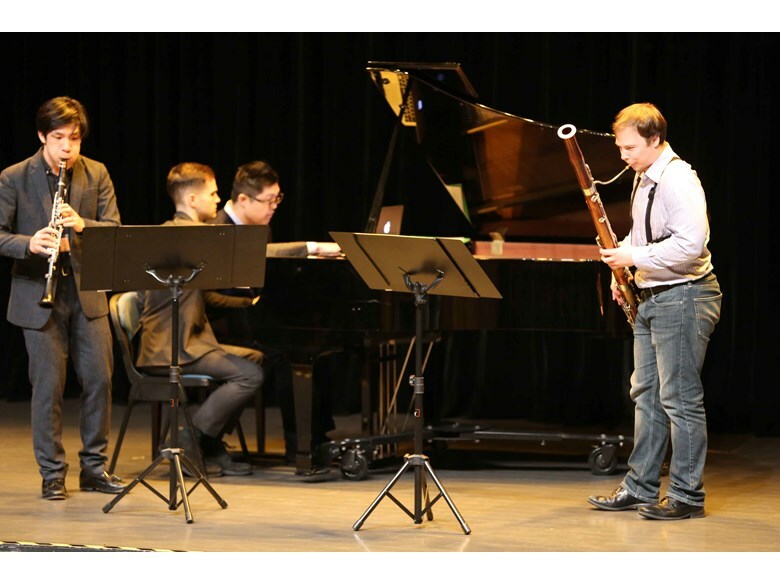 This week saw us enjoy a visit from a trio from Juilliard, we had Benjamin Moermond, bassoonist; Xiangyu Zhou, clarinettist; and Peng-Peng Gong, pianist and composer. 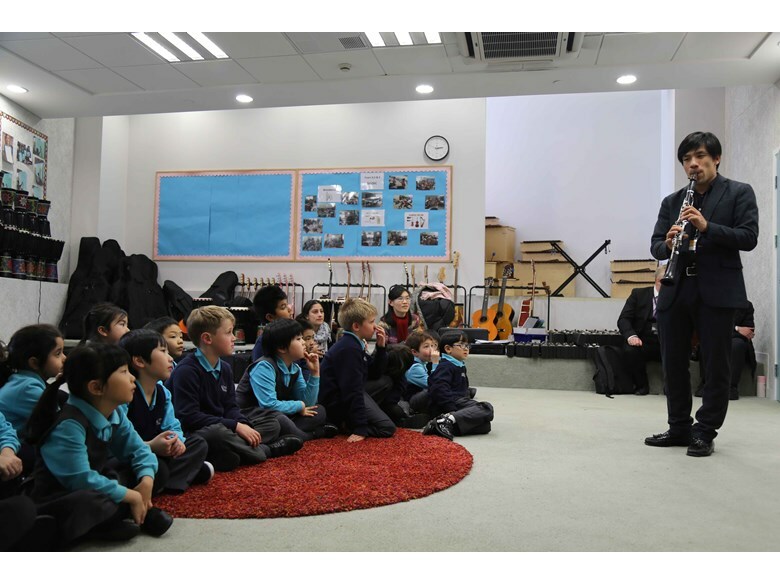 They performed to our Year 7-9s (and some parents) and then afterwards Ben and Xiangyu worked with a Year 6 and a Year 2 class, whilst Peng-Peng was delighted to work with some of our advanced pianists. 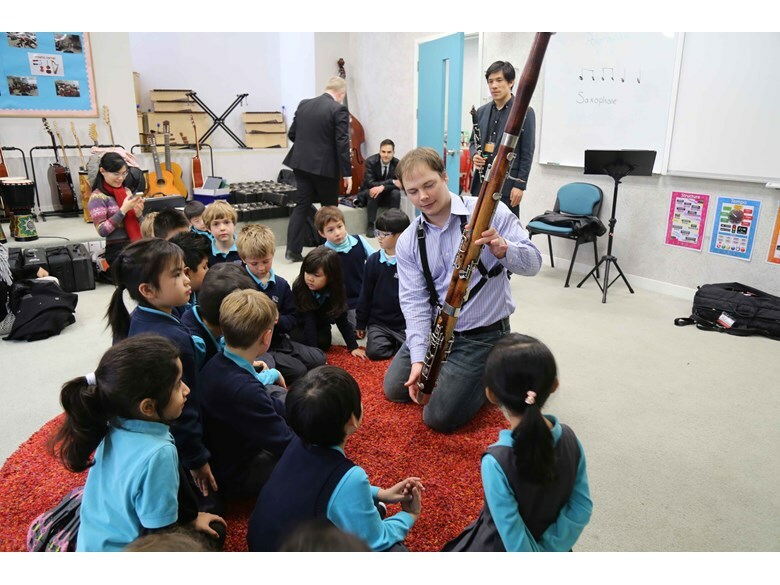 It really is a fabulous experience for our pupils to be able to hear and work with some inspirational musicians. 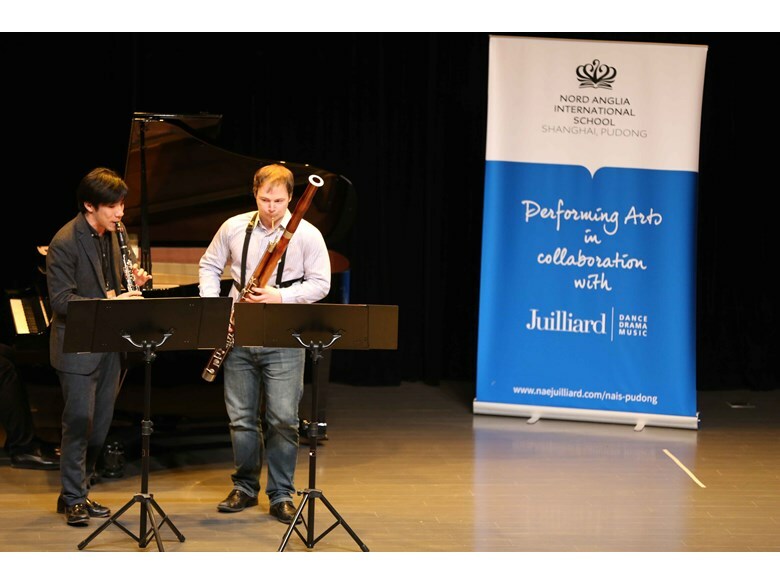 Afterwards the Juilliard trio reflected on the day and were singing the praises of the pupils saying “how easy it was to engage with our pupils” and that “they were very insightful when describing the music that was being performed”. 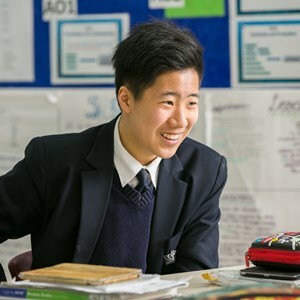 But perhaps the best quote of the day was from PengPeng who when I asked “had the pupils thanked him for his time” he replied “it was me who should be thanking them for making the experience so very enjoyable and rewarding.” We look forward to the next visit soon. 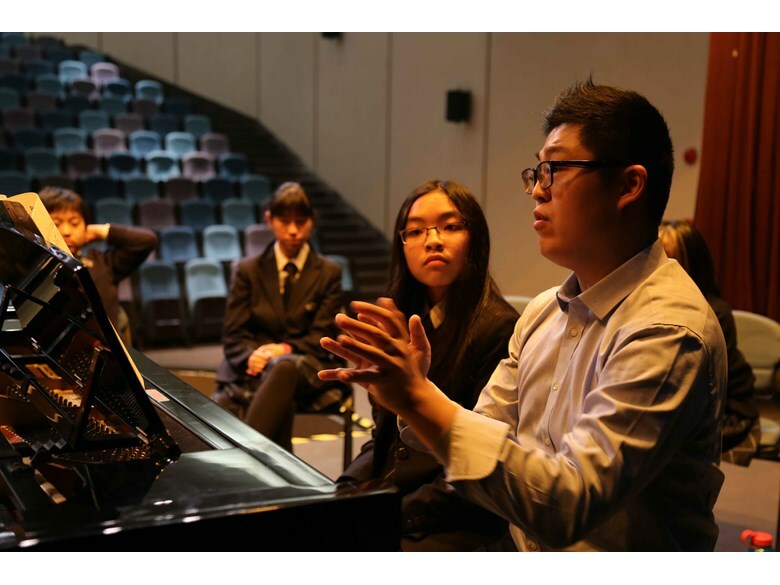 Looking forward on the calendar, we see the next event is the Temple Fair on January 31st where the IB Choir and Community Choir will be performing, plus two Chinese ensembles. We have our fingers crossed for some fine weather but the show will go on regardless! 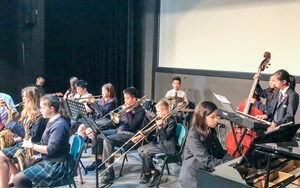 Our Orchestra and all of our choirs will also be performing this term on March 24th at our Evening of International Music during our International Week. 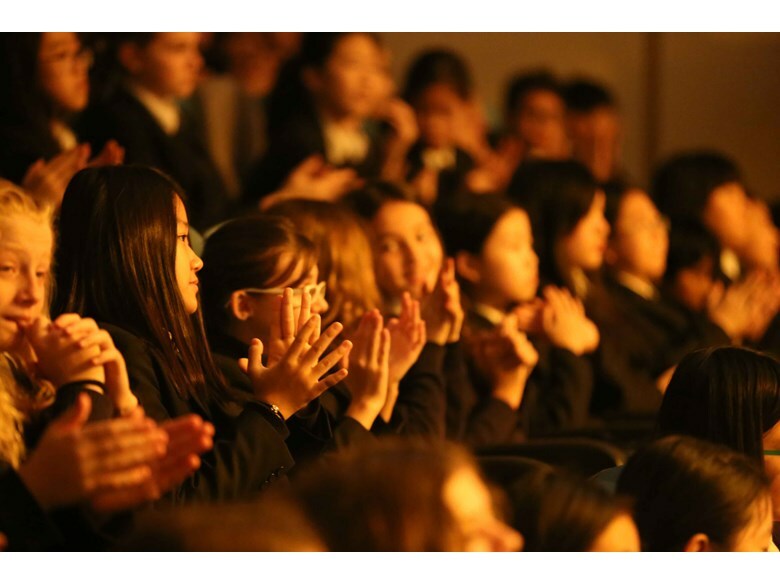 Perhaps the biggest thing we look forward to is Beauty and the Beast on 8th-11th March. 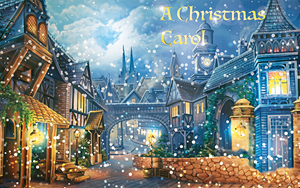 Rehearsals are now starting to become more intense with Saturday morning rehearsals from 9.30-1pm being added to Tuesday and Wednesday CCA sessions already in place. Information about how to get your tickets is coming soon!